Dr Loraine Ellis obtained her post graduate MBBS at the University of Queensland. She undertook specialist qualifications in general practice and gained Fellowship in 2007, undertaking her internship and residency at The Townsville Hospital. 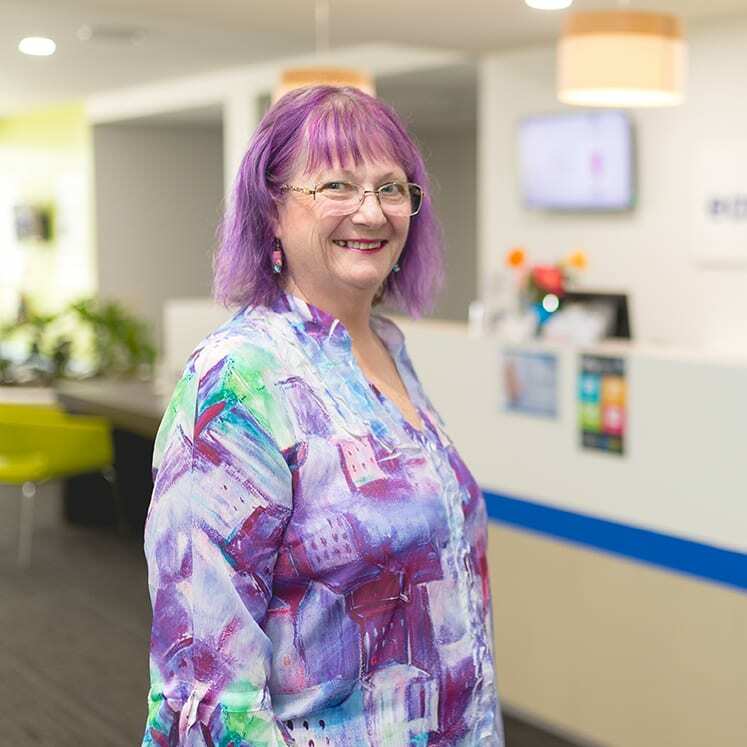 Dr Ellis also has Science degree majoring in Biochemistry, was an enrolled and registered nurse, and gained her midwifery registration at Cairns Base Hospital and Child Health in Brisbane. She has worked rurally in Mareeba and Ireland.